…is the title of my new book. 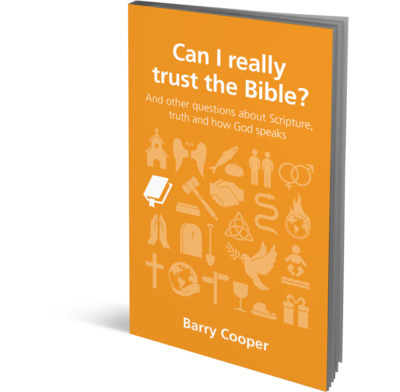 It’s part of The Good Book Company’s “Questions Christians Ask” range, and it’s now available to order in the UK, in the US, in Australia and in New Zealand. 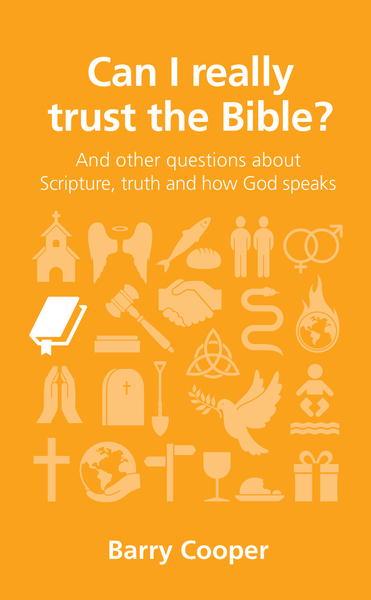 Order Can I Really Trust The Bible in the UK, in the US, in Australia or in New Zealand. I can not wait to read this Barry. Thanks D. It should make its way across the Atlantic by 14th July. Update: the publisher tells me the books will be ready to ship in the US on the 8th July. 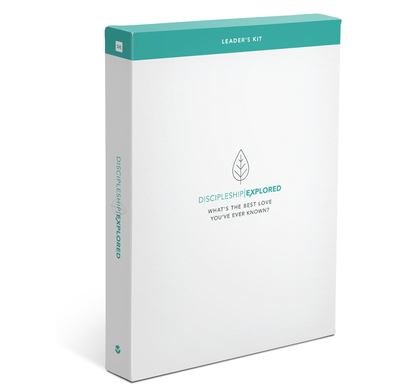 Your Tap-esque trailer was enough to give that little push over the cliff and buy your book. Indeed, the cover could be none more yellow.